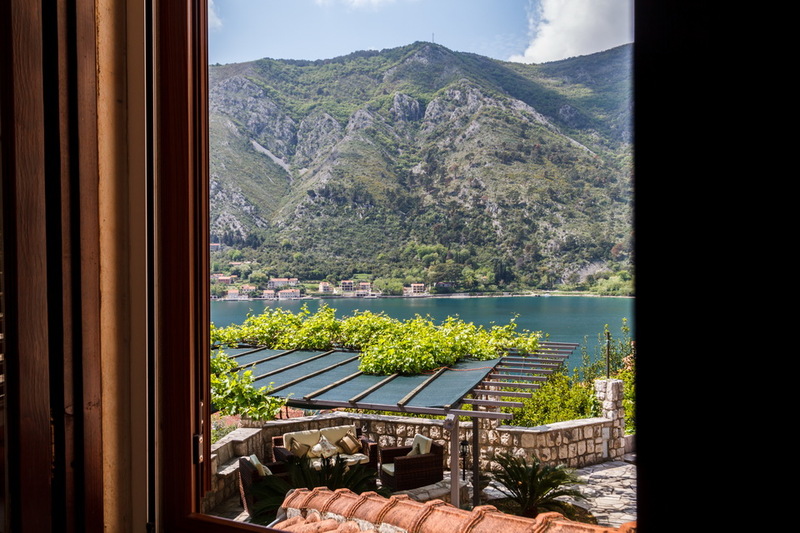 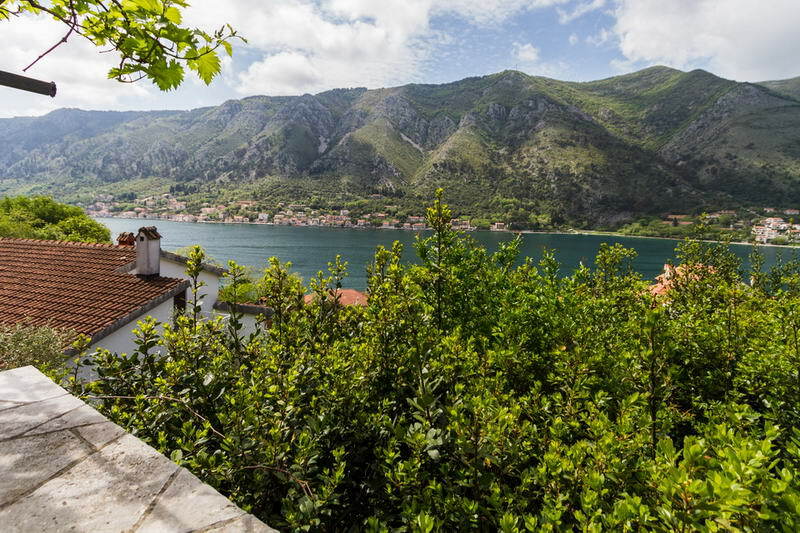 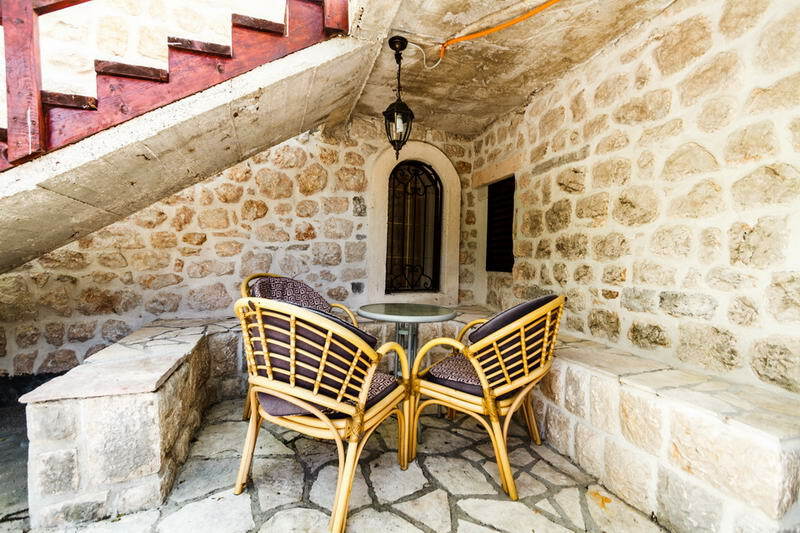 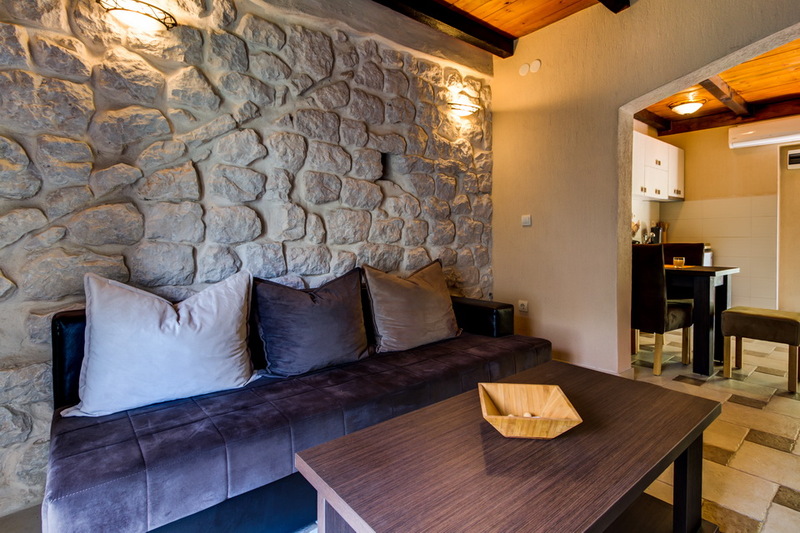 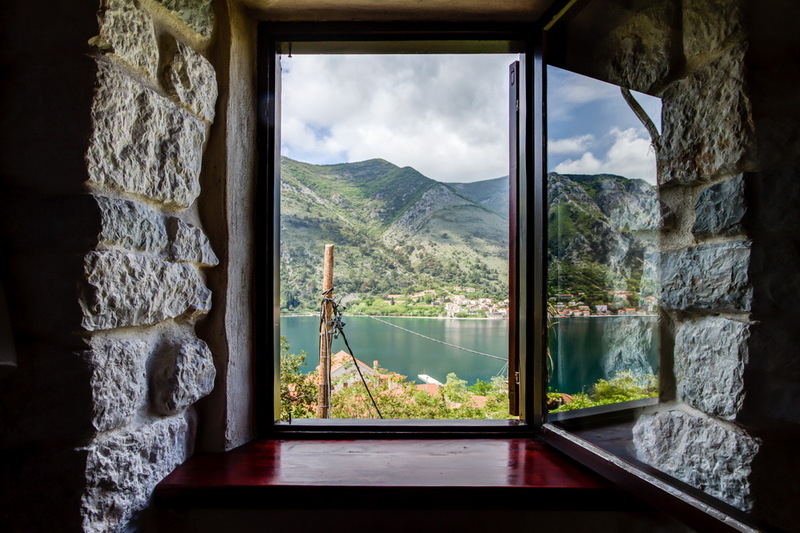 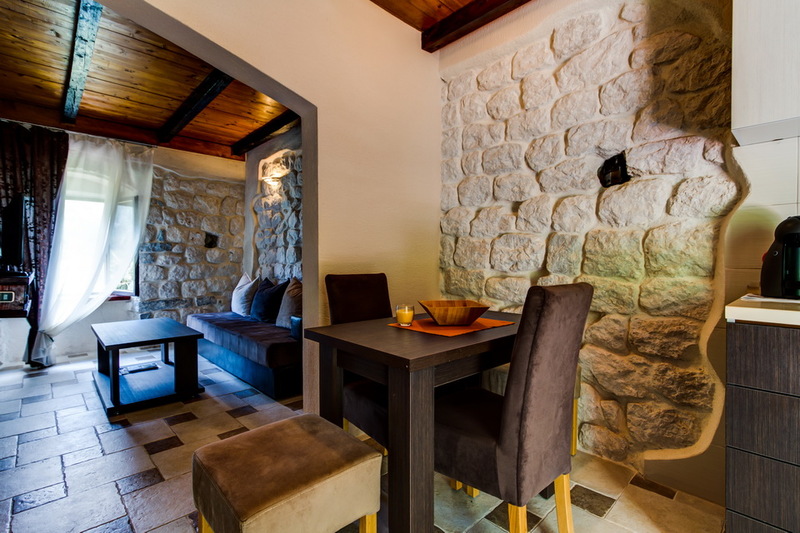 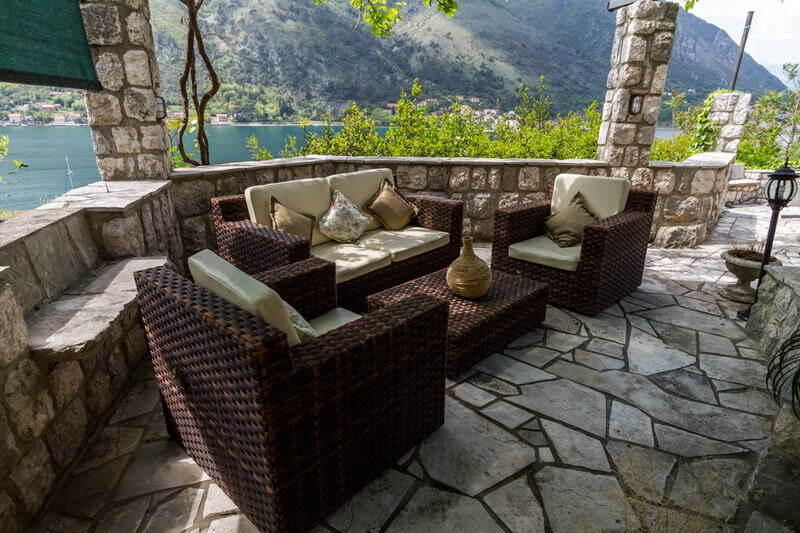 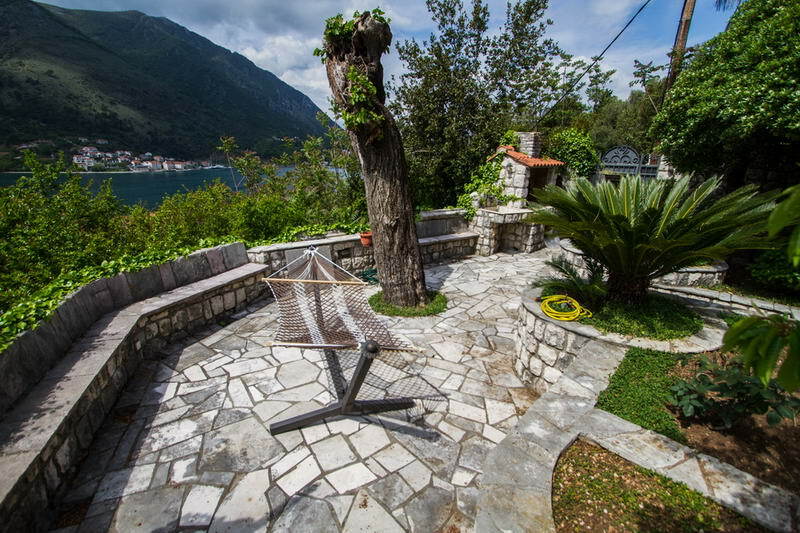 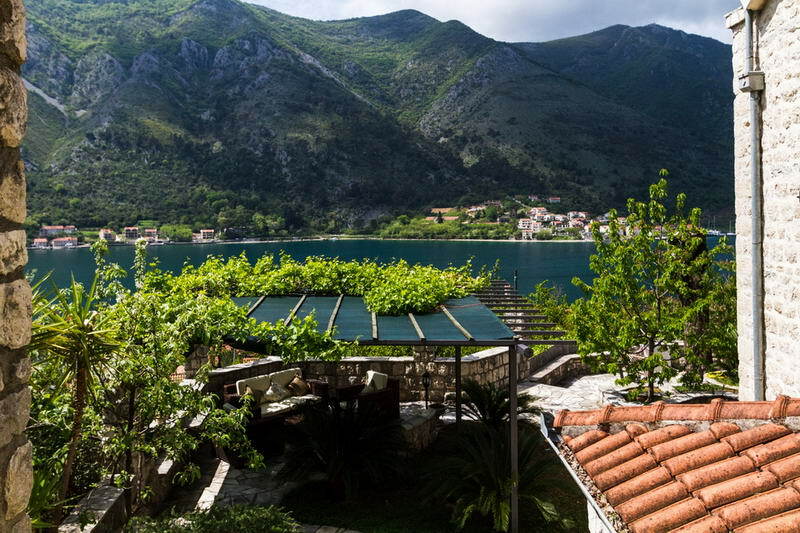 Hill Apartments are a part of an elegant and fully renovated 100-year-old traditional stone house settled in calmful place Dobrota, in Kotor, which is only a 6-minute walk from the beach and 10-minute walk from the promenade by the sea. 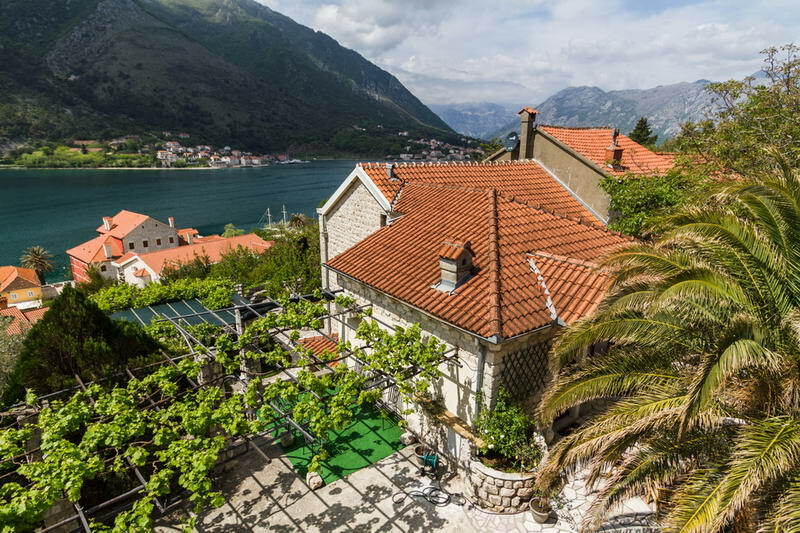 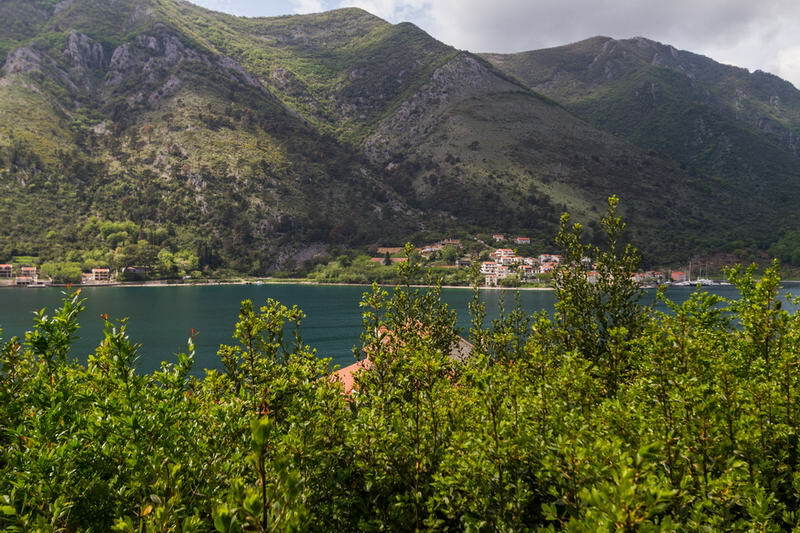 With only 1.8 km from the Old Town in Kotor, and 6 km from Tivat Airport, all transfers can easily be arranged. 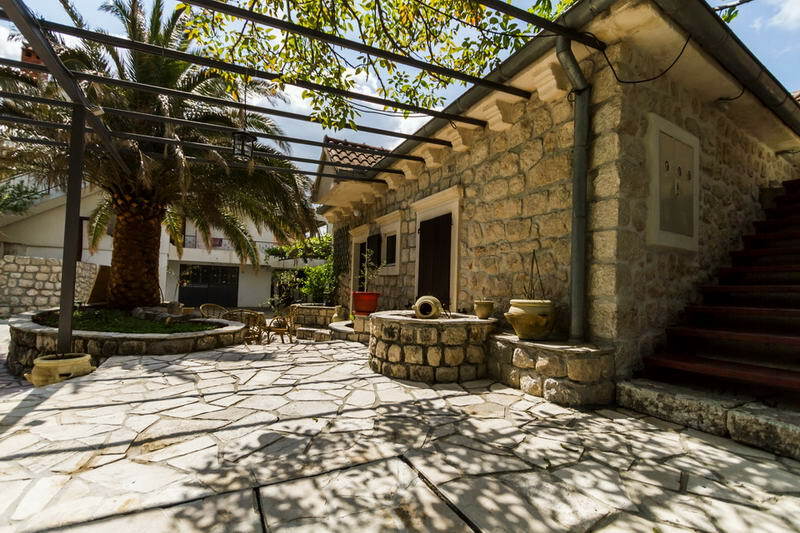 Grocery shopping can be done in a market which is within 150 meters from the property. 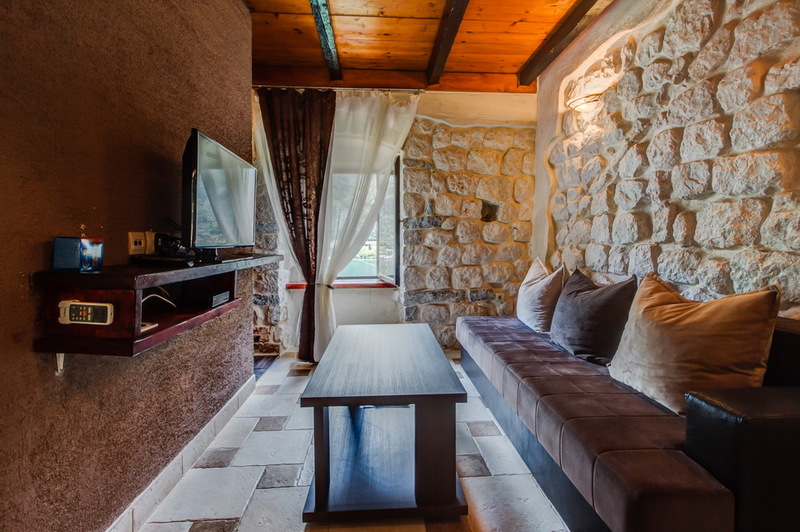 Hill Apartments are a modern and comfortably decorated accommodation which consists of stylish studio units with private entrances, which are fully equipped with all the necessities like flat-screen satellite TV and free Wi-Fi. 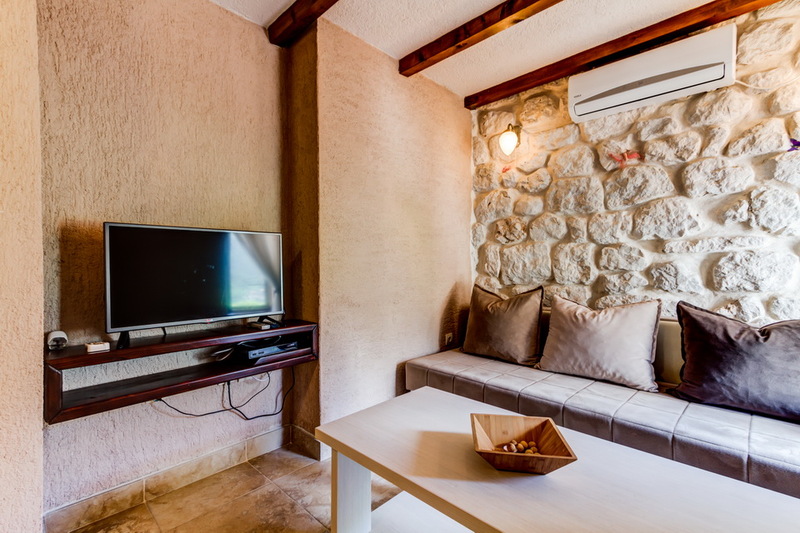 All the units have a bright kitchen with new appliances, inviting living area with comfortable sofa bed, calming bedroom with a queen-sized bed, as well as private airy bathroom, while clean bedsheets and towels are provided. 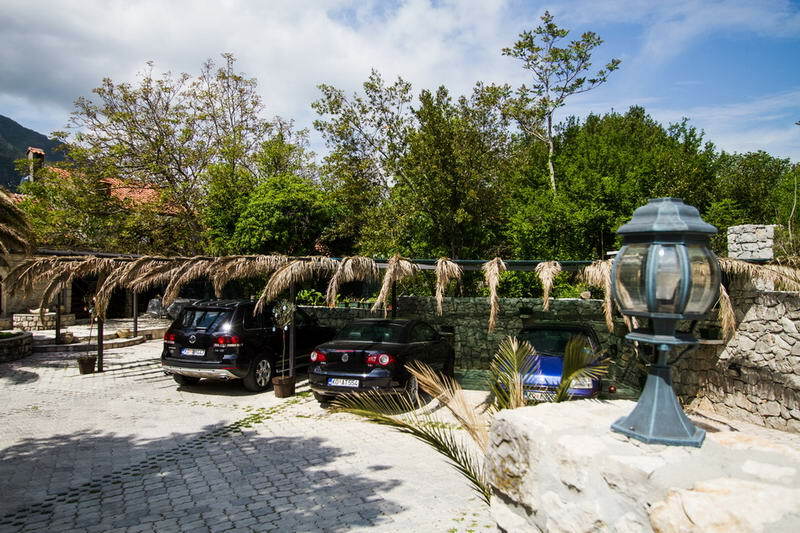 The outdoor area includes a huge garden with seating areas in shades of greenery and private parking lot reserved for guests. 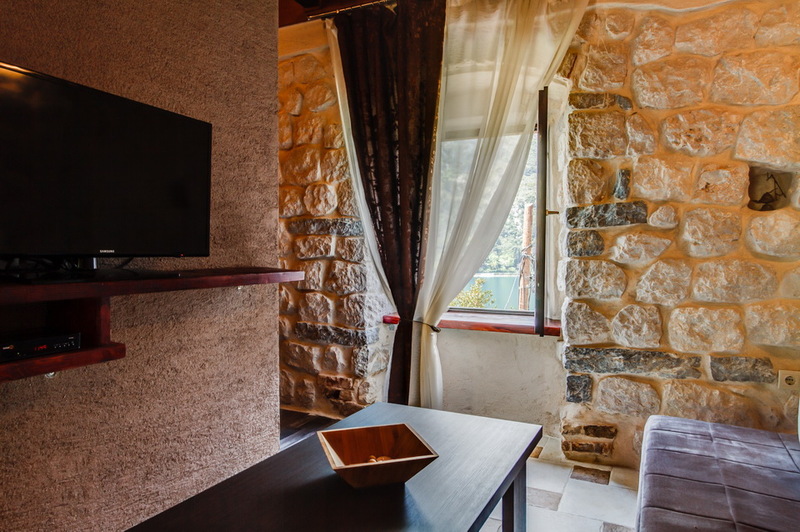 The guest will be charged a prepayment of the first night after reservation and the remaining amount in the 14 days before arrival.